I don’t know how it happened, but September is here. Whether you like it or not, it’s time for planning and getting back into the (home)school swing of things. Last year, I wrote this post about our curriculum. I almost didn’t write it because we do not use any of the resources mentioned in a linear fashion, but rather we pick and choose and dabble and dive down rabbit holes. Well, I am so thankful that I decided to write that post because it resonated with readers. Parents of gifted and twice-exceptional children can relate to this style of homeschooling. You have asked for an updated post for this school year, and as promised, I have written one. I hope you enjoy it! I invite you to read our original curriculum post if you haven’t already. We will be using most of the resources outlined therein, but with more intention. This will be my first year homeschooling all three children from start to finish and I am attempting to be more organized and thoughtful about our focus. When I first found myself (unexpectedly) homeschooling, I attempted to recreate school at home. I created a schedule and I tried my best to stick to them. Next, I tried a loop schedule. I love the concept, but it didn’t work for us. Homeschooling is an evolution, especially when all you have ever known has been the public schools. That public school mindset is tough to shake! Eventually, through trial and error, I found what works for us right now: routines. I am making one addition to our morning time this year. As part of my poolside professional development, I read a fantastic book. I loved it so much that I quickly devoured every book the author has written and then several of the books she recommended. Now, we have always loved math games and play over here but I am going to be intentional about adding it to our morning routine. I think it will be a great way to sneak in some fun, practice math in a stealth way, and start the day off on the right foot. I know I’ve gushed about it multiple times before, but I am a huge fan of Sarah McKenzie’s homeschool spiral notebook. Sarah’s spiral notebook idea is both simple and genius. We have adapted it to fit our family’s homeschool needs. Each evening, I sit down with my favorite pens and get to work. The entire process takes me less than 10 minutes. I simply write the date and each child’s “must-dos” for the day. Our “must-dos” are those heavy-hitter subjects, like math and reading, and also those neglected chores that I’m tired of nagging my kids about. I also include the fun stuff, or what I call “the homeschool carrot” – the child must complete the must-dos to get the carrot. Offer a “challege” for the day unique to each child. It might be a question to research or something to create. 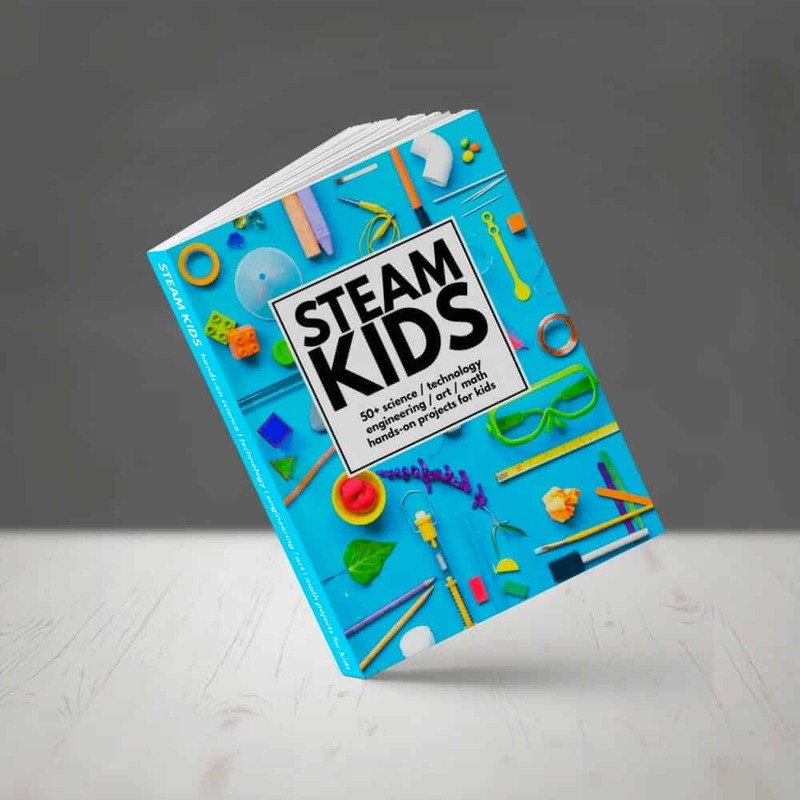 The goal is to have it be fun, novel, and unique to each child’s current interests. When I am finished, I place each child’s notebook on our kitchen island. That way, during Coffee and Books, they can see what is planned for that day. They are also welcome to doodle in the space provided. In years past, I also had a composition notebook for each subject. This year, I am keeping everything one notebook. If the kids have a free write assignment, it will go in that notebook. If they watch a movie, the review will go in the notebook. Everything will be in one spot. When we fill one, we will start another. (The only exception will be our doodle diaries because we use a specific sketch pad for those.) This way, nothing gets lost. Also, it makes for easier end-of-the-year planning. When it is time to assemble year-end homeschool portfolios, all the work is in one place. I plan to use the resources mentioned in our original post, but I am trying to be more intentional about having a focus. Here are our main areas of focus this year and we will dabble in the rest! We probably use the most resources for math. I am paranoid about educational gaps and I like to keep it both fun and interesting. Math today: The Button Box. Have you read it? We read it (again!) this morning and the kids have been sorting, counting, matching, and trading buttons all afternoon. I love fantastic math storybooks! Do you have a favorite? Word of the Week – This is something goofy that we started last year. I write a new vocabulary word (often a silly one) on the kids’ bathroom mirror using window markers. We try to use it as much as possible during the week. 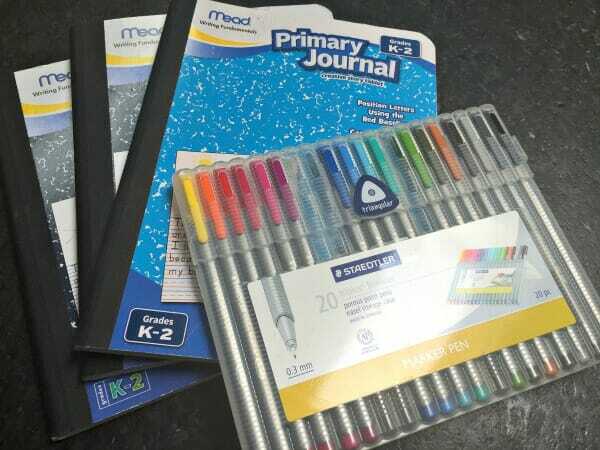 Parent-Child journals- This is something I’ve been doing off and on for years. During the kids’ quiet time, I’ll often leave them a note in yet another composition notebook that is kept in each child’s bedroom. This isn’t a daily thing, just something fun that encourages writing. 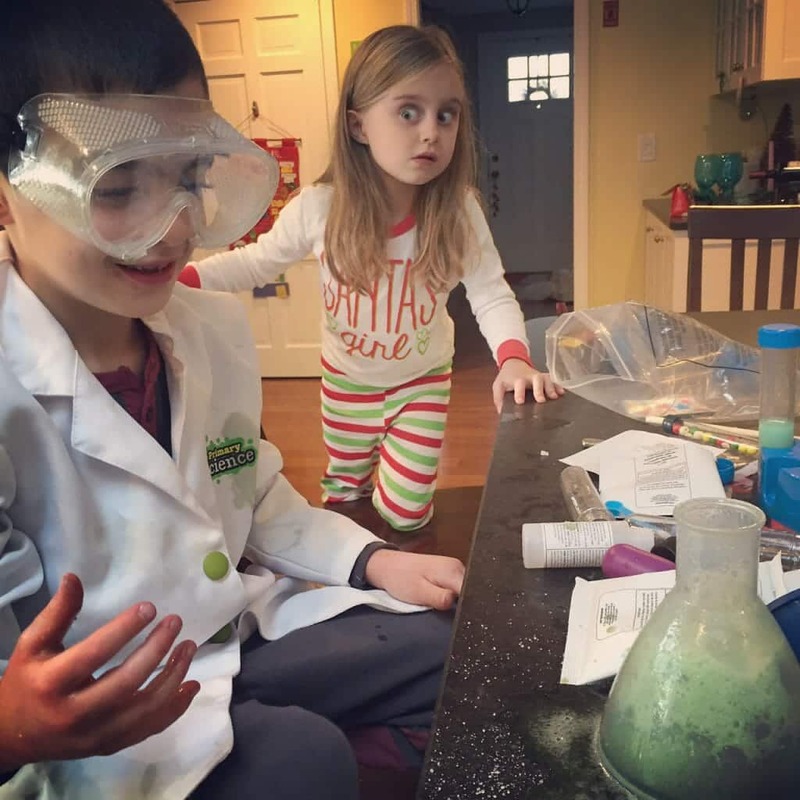 My kids are still obsessed with chemistry! Building Foundations for Scientific Understanding: A Science Curriculum for K-2 by Bernard J. Nebel – This is nothing like the [boring!] elementary school science textbooks of old. I am so excited to use this resource- it looks fantastic! We are excited to use these mini-microscopes more in the upcoming months. We discovered them last winter and they have inspired so much learning… especially on hikes! 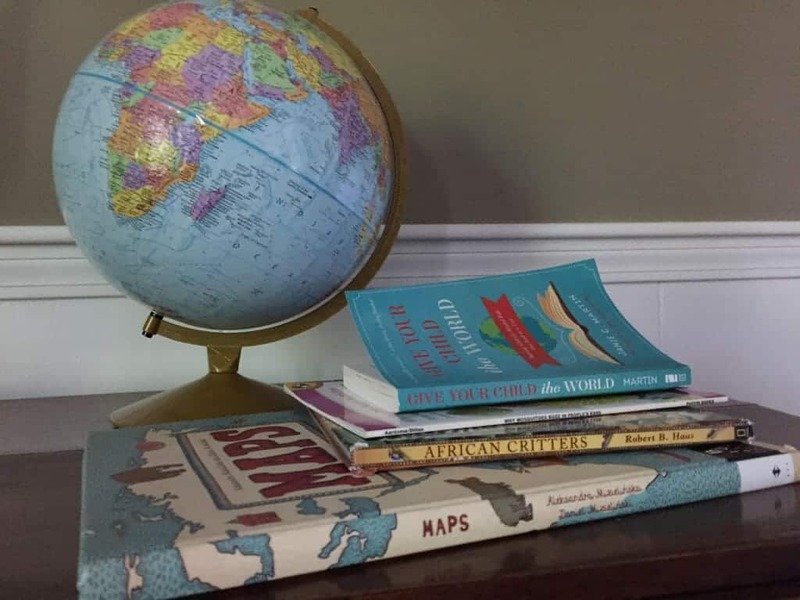 Give Your Child the World: Raising Globally Minded Kids One Book at a Time by Jamie C. Martin – We have been slowly working our way through the books listed in this phenomenal resource. We will continue to do so, in conjunction with the GYCTW book club over at Simple Homeschool. We can’t wait to test out some of the recipes! Last year, I started something new and it worked so well for our family. I’ve never enjoyed cooking and, if we’re being honest, I still don’t love it… but I’ve learned that it is far more enjoyable with a buddy. Every weekend, each child selects a recipe. We purchase the necessary ingredients and then each child gets the chance to be “lead cook” one night during the week. They help me prep, cook, and clean-up. That guarantees three nights of dinner with help and, if we plan it correctly, plenty of leftovers for the other nights! 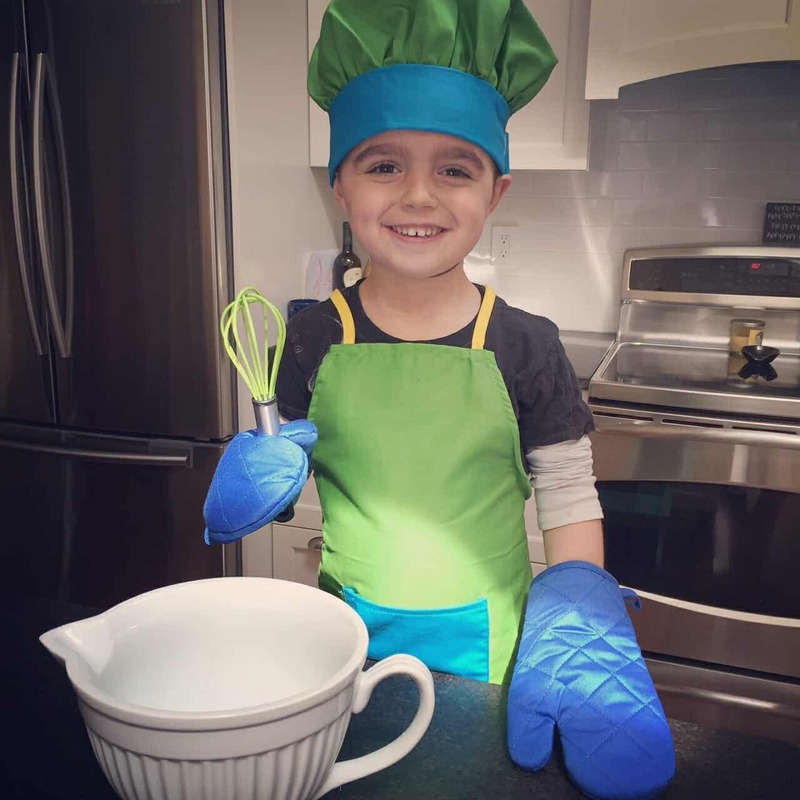 Restaurants – Last year, my children had a weekly restaurant for their grandparents. I am hoping to continue this tradition again this year, although I need to set it up with the grandparents first! We are all learning how to use my new Instant Pot. I am hoping this will make dinner time less chaotic some nights. This year, I am hoping to work on monthly service projects with my children. We want to spread the kindness out all year long, not just during the holidays! 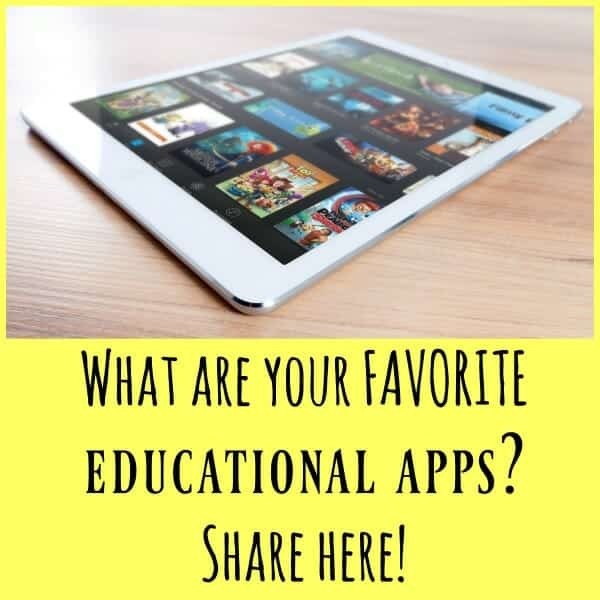 Do you want to see our other curriculum posts? Are you parenting a gifted child, too? You are not alone. Now, it’s your turn. Tell me: How has your homeschool changed this year? What resource are you excited about? Share here! Also, could you do me a favor? I have an iPad that I’d like to start using with the kids this year. Can you answer this question? Also trying a highly recommended language arts book by Mosdos Press for the days I didn’t prepare books! Wow! That sounds amazing! ? Hey Caitlin! Love seeing what you are up to. My kids are 6, 9, and 12. Our days look a little different than yours now, but we use a lot of the same things (Khan, Brave Writer. Sarah Mackenzie’s stuff – actually, her entire schedule of Morning Time, individual sessions, and the notebooks!) My two younger ones enjoy Reading Eggs and Mathseeds. These are paid subscriptions. They have some related apps. Just something to check out! Thank you! I have heard wonderful things about both programs! Oh my, you had to ask about apps. That’s a key component of our homeschool – the sneaky part. Our littles love ABC mouse and brainpop Jr movie of the week (the free version.) My 5yo is all about Marble Math Junior right now – it’s a maze app where you solve math problems to progress: 3 levels all the way up into multiplication. They all love Thinkrolls right now – problem solving maze, but that might be too young for your kids. Pettson’s Inventions 1 and 2 are great problem solving/logic puzzles. For the older ones, Star Chart is pretty handy for learning constellations. These are all andoid apps, but I’m pretty sure they have Ipad versions. could you share a few of your “daily must dos”? what would a week look like in their notebooks? I have this on my own “must-dos” for posts to write. If only these kiddos would give me a minute 😉 Stay tuned! I LOVE all of this so much!!! We love spiral notebooks and we are starting Groovy Lab this year too! One resource that my oldest just loves and devours is OnlineUnitsStudies.com Its self guided units all online, although they totally could be worked on together too. Lots of cool ways to express what the kids are learning are built in. Been a great tool. Looks like hands-on fun schooling! You’ve made some wonderful choices. Hopping over from the “Back-to-School” Blog Hop. Thank you so much! I hope you have a fantastic year! I love your blog!! It’s so insightful, especially to this mom of a 7yo boy (Gifted & 2E), 4yo boy, and 3yo girl. I’m sure this has been mentioned already, but we love ABC Mouse, and The Noggin App. We also use Easy Peasy Homeschool for everyone; their math is good for my oldest. Thank you for all your advice; I’ve started doing Books Before Breakfast, inspired by your Coffee and Books. My kiddos love it!! I love this comment so much! Thank you for all the positive feedback. It means the world to me. Love your recs, too! Thank you so much, Traci! I will be sure to write a post on our routine in the new year. Also, Simple Homeschool’s annual Homeschool Day in the Life series is coming up soon and that always helps me, too! thanks for this post, and for last year’s post! I’ve found them very useful. Btw, were there any resources from last year you didn’t end up using or thought were lacking? For foreign language, have you tried DuoLingo? it’s free (phone, tablet, web) and so far my kids really enjoy it. There are many languages to choose from. I love your take on the spiral notebook! I’ve been trying to think of ways to make the system work for us. I’ve come back to your curriculum posts so many times! I’m just about to start my homeschool journey with a child who is showing signs of being gifted / advanced in Math. 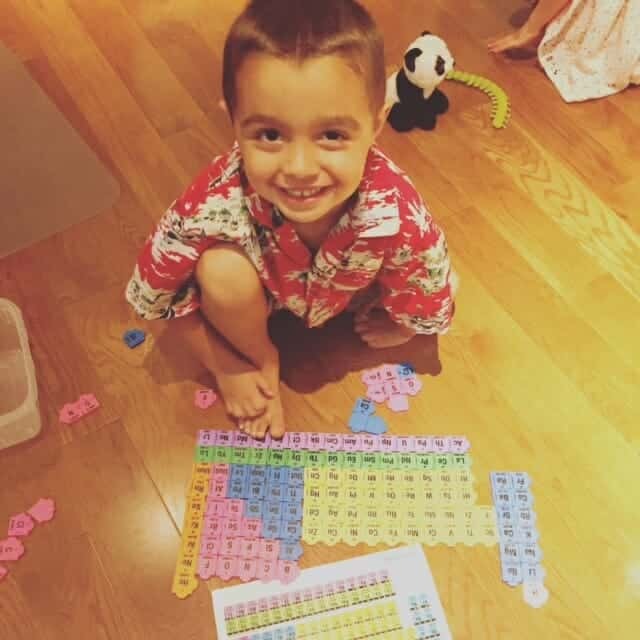 I think I’ve seen you mention that your youngest is also showing signs of being gifted in math and I’m wondering if you’re still liking the resources you mentioned here. I think I need to start with one curriculum (and of course games and other ways to reinforce) and I’m wondering what your recommendation would be. Thanks! Cait, do you still use Beast Academy? How have your liked it? Would you recommend it over a combo of Khan Academy and Life of Fred? We love BA! That said, sometimes when it gets to be too much, we opt for other maths. LoF, Khan, Smartick (a new favorite), etc. Hi, Cait! How did you guys like the Building Foundations of Science Understanding curriculum? I’m considering it for my 8 & 6 year old next year and it seems like people either really love it or give up on it entirely, I’d love your thoughts on it! I love it. I think it is a truly comprehensive program. That said, we did a lot of other stuff this year, too, since it was my youngest’s first year. Next year I plan to use it with more regularity. Not that I didn’t use it, but it wasn’t our main focus- if that makes sense. Next year it will be. Ok… I’m just wondering if you have a post on how to get started hoomeschooling in this fashion. Your blog is new to me and the handful of posts I’ve read over the weekend are fantastic. BUT I feel overwhelmed. I was just about to order our homeschool material for the year and felt unsettled about it. We already read lots of books, but our focus has been history. 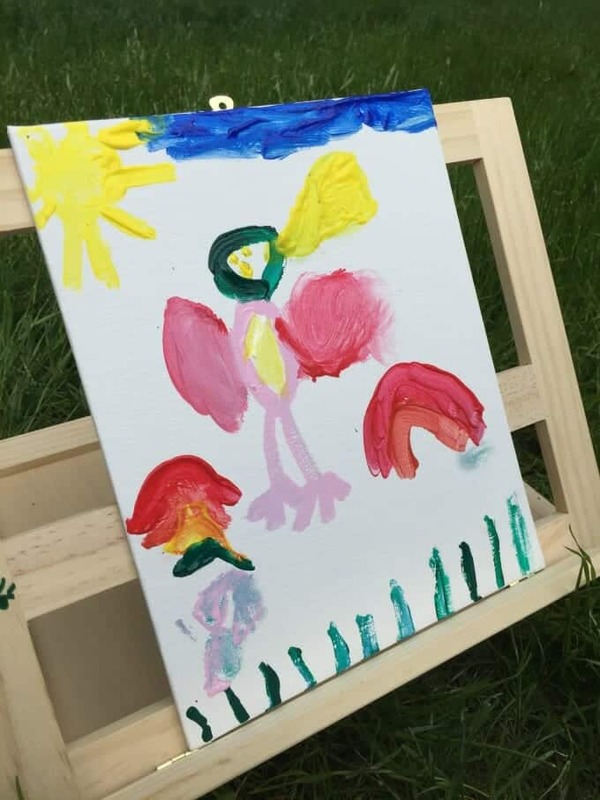 My kiddo just told me he’d like to incorporate more games and art into our mix. We’ve struggled with math and I’ve not done well incorporating science. 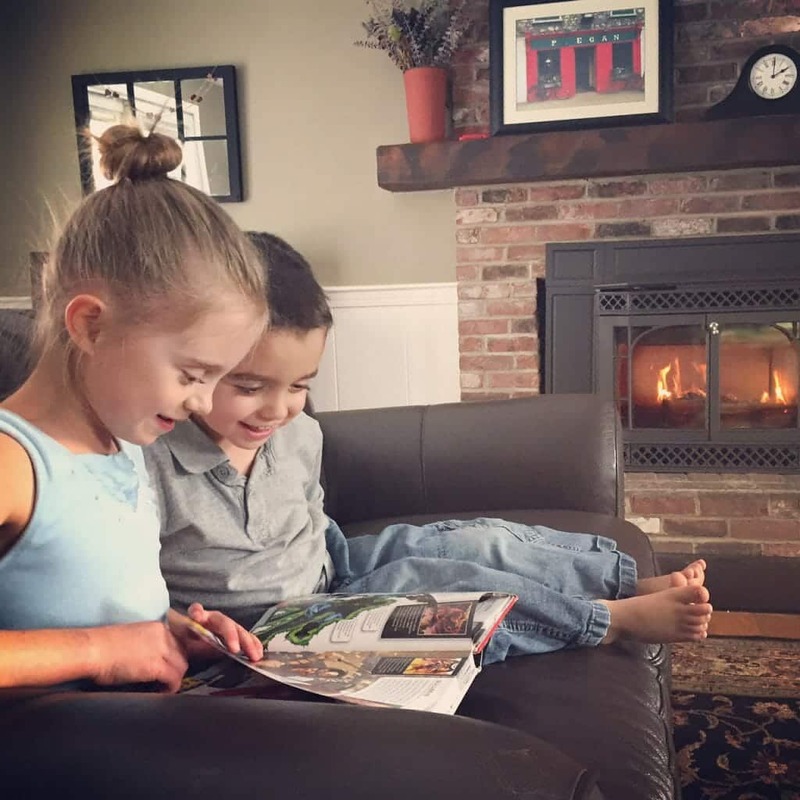 I love the idea of homeschooling in a more free and fun fashion, I just don’t know how to get started. And you’ve listed so many resources… (which is fantastic in the long run, but overwhelming in the beginning). Any tips or tricks? Gm! I stumbled across your blog through Pinterest and i just want to say thank you for all the tips! 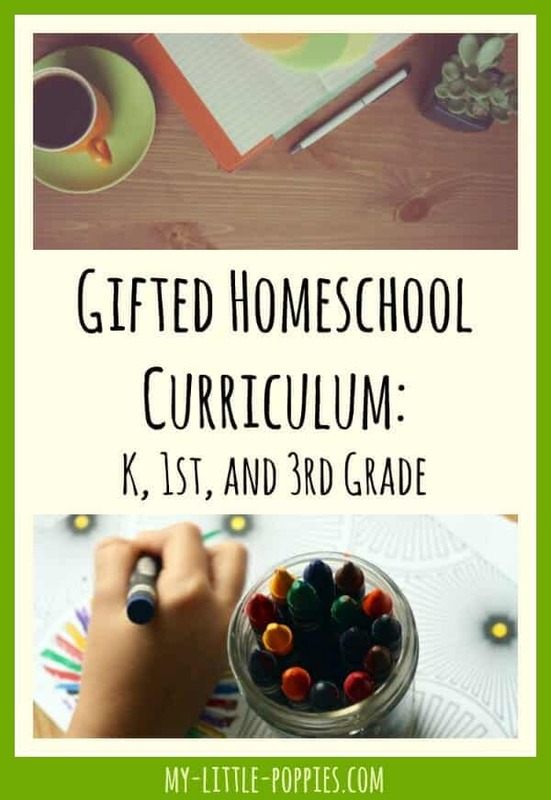 I am new to homeschooling and i was about to be all over the place with it. My son has not been tested but i don’t believe he is gifted but he is a quick learner. Last year the school tested him and he was diagnosed with ADHD. So the teacher wanted him held back because he was immature she said. As a parent it hurt my feelings but the educated woman in me said take the reigns. So here i am about to start this home schooling journey with my 6 yr old. I have had to extensively educated myself on the matter and you blog has been extremely informative! We really enjoyed (and still enjoy) the games, but we ended up sticking with Singapore and Beast. Just a better fit for our family!